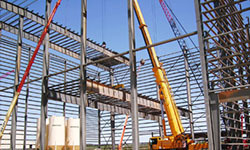 safety - BSE INDUSTRIAL CONTRACTORS, INC. The BSE Safety Department plays an instrumental role in all corporate operations. Safety is a major component in the management of our daily operations. The department is staffed by four safety professionals. The main goal of the department is injury and incident prevention. The department is responsible for all corporate policies and procedures for risk management, occupational safety and environmental health. The mission of the department is to effectively address all safety and health concerns and to provide team support to all aspects of BSE’s daily operations. 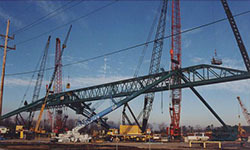 This is accomplished through safety inspections, safety audits, safety training, program implementation and enforcement. Programs are developed to meet or exceed governmental regulations and customer’s needs. 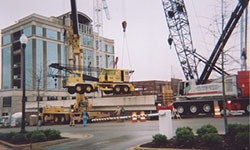 The vision of the department is to continually provide the educational and technical support to all levels of the corporation, to protect the corporation’s human and physical resources, to help maintain a safe and injury – free work environment, to assist and educate all departments in meeting regulatory compliance and related responsibilities, and to promote a safety conscious climate in a manner consistent with the mission and vision of the corporation. Our endeavor to create a safety conscious climate that emphasizes safety awareness enables all levels of the corporation to function productively without injuries or incidents. At BSE, corporate operations and safety are of equal importance. 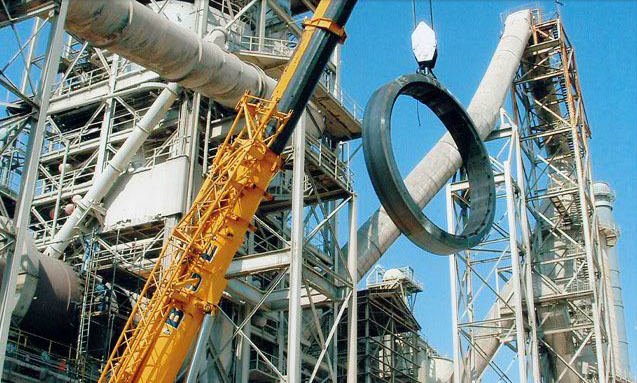 Pride in what we do, quality in our work, professionalism in our performance and safety are all core values at BSE. At BSE, safety involves behavioral based management: Plan, direct, organize and control all aspects of our operations to meet our safety department’s goals and objectives. The safety department reports directly to the company president, who has the ultimate responsibility for safety leadership throughout the company. © 2018 BSE Industrial Contractors, Inc. Designed and maintained by RedWave Technology Group, LLC.